Hello! You wouldn't happen to be Kaepora from ZU, would you? 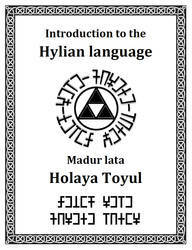 The Hylian linguist? 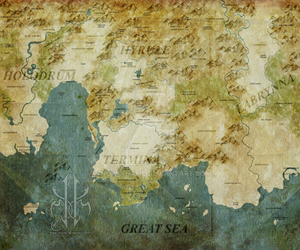 Hello WhiteMaiden, yes i am I've been thinking again about your maps, as i finally redesigned mine... but my approach is too influenced by my language! 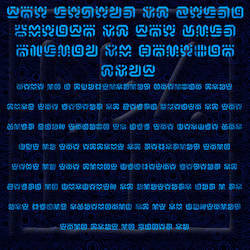 - Hyrule is made of La-nayru, El-din, and Faron. - Pacci has 3 regions: DLT the lofty, HRN the plateau, MNSh the lowland. Each kingdom develops its own philosophy based on its structure. I can tell that my maps in particular had a big influence because I'm the only person who has ever imagined Byrna, Pacci and Somaria to be the names of places. The reason that I chose to do so at the time (I'd probably rethink it on another attempt, which will come later) was that in my fanfiction, the three canes from the game from which I get the names (Cane of Byrna, Cane of Somaria, and Cane of Pacci) represent sort of "pharoah's crooks" or ancient symbols of dominion of Hyrule over these provinces (which are outside of Hyrule proper). My concept of what these places would be like geographically came from inferences from their names. Somaria could be a Japanese pronunciation of Somalia; or it could be related to Portuguese "Somar" as in to add up, or sum; or the Telugu "Somari" meaning "lazy". In LttP and OoA, this cane produces a single block that can be pushed and carried around. Byrna could be an old English "Byrne", basically a hauberk. The cane creates a protective forcefield. Pacci means "raw, unripe" in Telugu. Paccivisamu means "rank poison". Pacci Netturu means "blood that has just been shed." Paccikapattu means "a grassy spot, meadow". The cane flips things upside-down. Don't know if any of that is useful to you, but that was my thinking process! 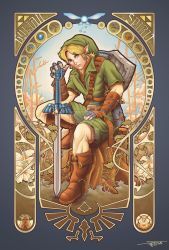 Looking into other natural languages can be interesting to understand the intention of Nintendo, although i think the in-game role and connotation of the item/characters prevails. Do you think they looked into Telugu? Maybe.. Likewise, Midoro has the same root a Mudora, Cobble and Koboli, etc. Musical Hylian brought some inputs, and geographical harmony might also contribute ! Thank you from my heart, yours are fantastic, and very diverse !